Choosing the best of the best can be a challenge. With wine being so subjective to taste, the food you’re eating, your mood and even lighting, calling something “tops” carries a certain degree of uncertainty. As I looked back at the 168 wines that qualified for this list I began to salivate at the memory of the wines. Thirty of the wines scored 4 and 4+ along the way. Prices ranged from $20 – $120. While I can’t taste all of the wine out there, I consider myself very fortunate to have had the opportunity to taste the wines on the list below. I hope you get the opportunity to enjoy them, as they are all very special. I’m no Robert Parker, James Suckling or Steve Heimoff. I consider myself an average wine consumer who has the opportunity to explore hundreds of wines. 2010 has afforded me the privilege of tasting over 500+ wines. 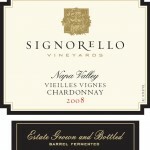 Enjoy the Top Ten Wines of 2010. 86% Merlot from Dwelly Vineyards and 9% Cab Franc, 5% Cab Sauv; Elegant bright plum colors that are about 70% opaque. Spectacular color structure that suggests quality and high extraction. A Merlot worthy of putting Miles (from the movie Sideways) in his place. Fantastic aroma of smooth cocoa and berry – imagine cherry cocoa puffs with a hint of pipe tobacco smoke. The very front palate of this wine is a semi-sweet medium cherry flavor that presents hints of baking cocoa on the mid-palate. A bright hint of blueberry jumps out at the back end as you begin to swallow the wine. A surprisingly strong and well structured finish complete this well crafted Merlot. At $25 this Merlot can compete among the ranks of wines twice the price. I score this a 4+ (out of 5) and put it up there with the top 3 Merlot I’ve had in 2010. 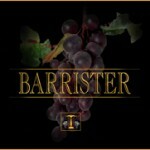 The 2007 Barrister Winery Merlot is a showcase of what Merlot can be. With smooth elegant cherry and cocoa flavors the addition of Cab Franc and Cab Sauv bring to light a bright blueberry spark and a strong finish. This wine could be a casual sipping wine and would stand up well to grilled burgers, BBQ ribs, and a mild red pasta dish. I highly recommend this wine as one of the top Merlots of the year. Single vineyard Wahluke Slope AVA, 80% Merlot 11% Cab 9% Syrah, aged 19 months in 77% new oak, 14.3%abv, 163 cases Dark plum with beautiful jewel tones toward the edges. Mostly opaque Overwhelming aromas of cherry, smoke, and hints of spicy bacon. Amazed at how aroma profile changes as it comes through the nose. A mouthful of joy! The black cherry fruit skips across your tongue and then transforms into undertones of smooth violet perfume, that then release themselves to cocoa flavors. The acidic finish brings a nice wash across the back of the mouth as the finish lingers for eternity. At $36, I score this wine a 4+ (out of 5) and would easily buy it again and again. The balance between complexity, flavor, and drinkability are impeccable. 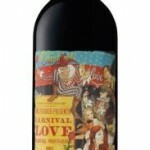 94% McClellan Cabernet Sauvignon, 5 % Seven Hills Merlot, 1% Petit Verdot; 50 cases produced, 14.9%abv. The wine is elegant dark black purple with hints of leathery brown in the glass. Edges are subdued tan. Color is about 90% opaque. Ominous aromas of fresh pepper, big cherries, dark fruit and earthy soil and a hot alcohol smell when taking a deep breath erupt from the bowl. Velvet blackberry and plums on the initial attack with a strong pepper mid-palate. Subtle hints of toasted cocoa add intrigue. Very bold tannin without being chalky. The acid is big and makes your mouth water. There is a slight high alcohol heat on the swallow. A beautifully elegant representation of Cabernet without being over worked by the oak. At $45, it may out of the price range for some consumers but rest assured I can score this wine a 4+ out of 5, being one of the five best wines I’ve had thus far in 2010. 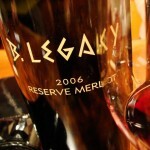 UPDATE: Visit http://www.shop.bolenlegacy.com/ and use the coupon code WINESOFTHEYEAR through December 31 to receive 30% off the 2007 Merlot AND free shipping! Every once in a while a wine comes along that changes your perspective of what a wine should be. I’m not a Pinot Noir lover, but this wine has given me hope. 40% Cab, 38% Merlot, 10% Cab Franc, 7% Petit Verdot and 5% Malbec; 20 months in new French oak, 14.8%abv. Dark purple with softer tones. Edges move toward jewel tone garnet. About 90% opaque. A wonderful representation of each of the five Bordeaux grapes. The bright cherry fruit is softened by black cherries and cocoa. A whiff of blueberries graces the nose as well. A smooth mouth feel from front to back. The fruit that presents itself on the nose is also present on the palate with lively flavor all across the mouth. 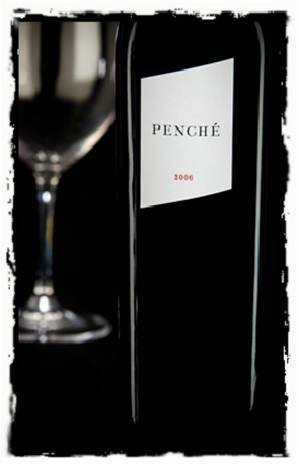 The tannin is less pronounced than on the Penche Cab, but still provides enough structure to pair with food. At $40 I score this wine a 4+ out of 5. It is a large wine that is graceful like an offensive lineman in ballet class. It’s bold, smooth and elegant without losing the strength of the Cabernet grape. Very pleased to see Coyam in there, though. Fantastic value for money choice! I agree, Glugger. I definitely need to expand my palate beyond my geography. The list is certainly representative of my location. I may make that a 2011 goal. Drink more wine…err…more wine from other places. Thanks for the love. I appreciate your support and helping us get the word out about how killer Merlot can be. F#$% Sideways! 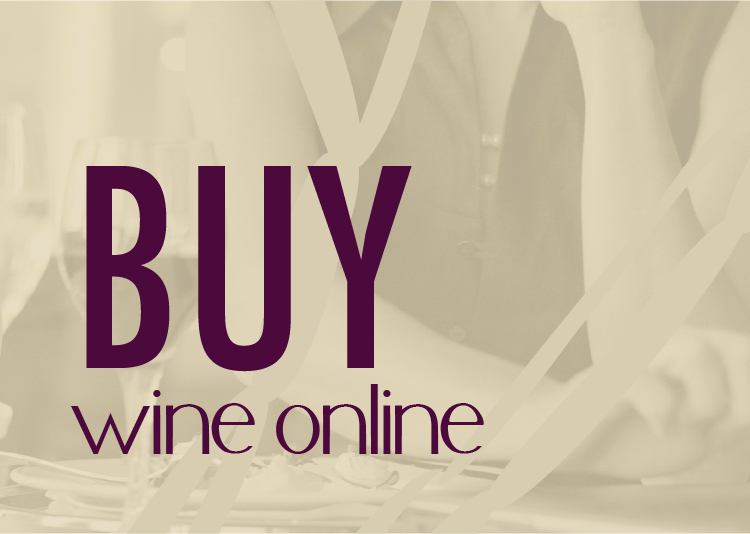 Last time you posted about my wine, I offered your readers 15% off and free shipping. THis time I am going to up the ante. Until the end of the year I am going to offer 30% and free shipping to your readers. 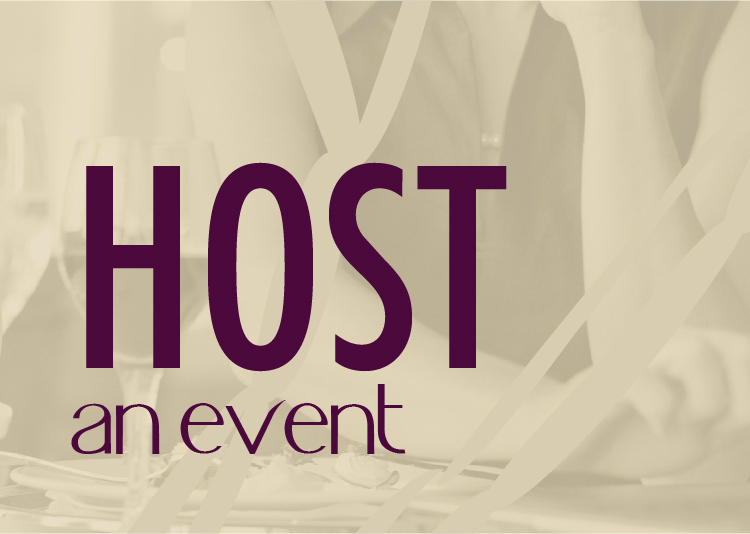 Just use the code WINESOFTHEYEAR. Cheers! That is SO generous of you. I’ll help spread the word. Hey man – I dig the list (though we have different tastes for sure :-). 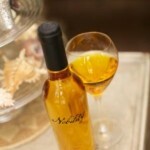 You’re making me wish I had some Nobility open right now, actually…! Interesting list! Enjoy the descriptive tasting notes, especially when you call Heidi Klum “mature” watch out cheerleaders here comes uncle Josh But seriously, good job on the list! What a list! Don’t know how you choose from the whole world. Thanks Josh for recognizing the Viognier. 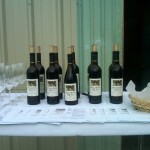 Wish I could say we had some but we’re sold out at the winery. Don’t worry we’re makin’ more and we’re pretty excited about the 2010 – can’t wait for you to try it. Happy Holidays! Great list…..do you have a Washington only top 10? I would sure love to see a Washington Top 10! 😀 Our region is so unique in the world…and produces such intense wines! MY PERSONAL OPINION: a nose which does not let you any kind of doubts concerning the olfactory qualities of this wine: the variety of citrus flavour is particularly thrilling. At the mouth, it surprises for its structure and in the same time for the contained acidity. 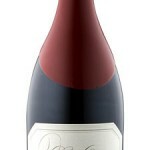 Strange to say, but this pinot noir is more agreeable for its strength than for its acidity. A great matching with a first dish could be excel this wine even if the people at a table are endowed of fastidious palate.